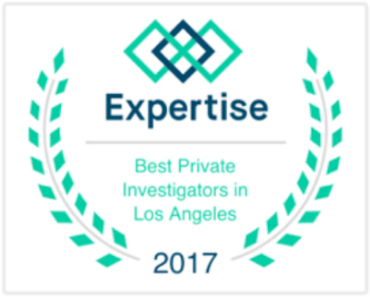 Experienced, Personalized Private Investigation Services in L.A.
Wolfe's Investigations is an experienced, full-service licensed and insured Los Angeles-area private investigator dedicated to providing our clients with the most comprehensive and personalized investigation services available. Our company prides itself on professionalism and integrity and we ensure all cases are handled discretely with utmost urgency and strict confidentiality. 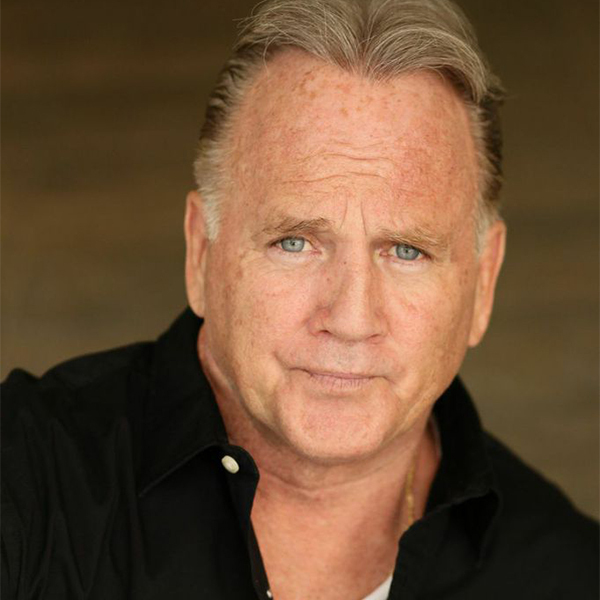 To learn more about our investigative services, give us a call at 818-340-8663. We will be happy to walk you through the process, and develop an investigation program that is tailored to your needs. We primarily serve the San Fernando Valley, Los Angeles County (Beverly Hills, West Los Angeles, Santa Monica, Pacific Palisades, Malibu), and Orange County (Newport Beach, Irvine, Dana Point, Yorba Linda), but we will also consider making accommodations to go beyond this service area on a case-by-case basis. We have travelled the globe to conduct investigations and follow all leads wherever they take us. 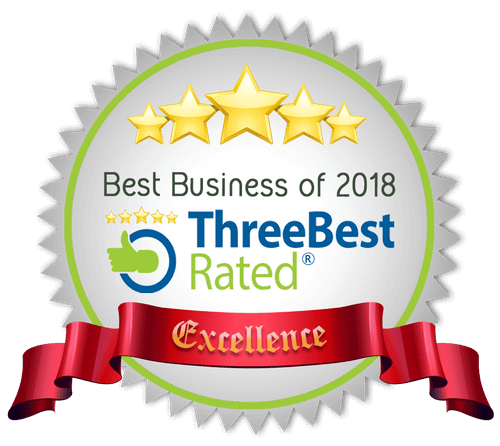 We're dedicated to total customer satisfaction, and will protect your interests with the highest level of dedication and integrity. Make a secure online payment for your Wolfe's Investigations services via PayPal. Wolfe's Investigations is dedicated to providing our clients with professional investigation services at affordable rates. We are is a full-service licensed and insured investigative agency ready to respond to any and all of your investigative service needs. Child custody cases are among the most important and sensitive that we conduct. Wolfe's Investigations is the most qualified and capable private investigator working with concerned parents and child custody attorneys to provide professional and effective investigative services. In over 25 years of experience, we've learned that gut feelings about infidelity are usually, and sadly, true. While infidelity is heart-breaking and personally devistating, you need to protect yourself, especially if you have children. Wolfe's Investigations is a full-service licensed and insured investigative company dedicated to providing our clients with the most comprehensive and professional investigation services available.